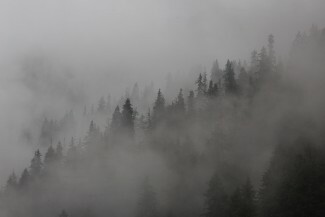 The area of Romanian forests has been reduced to 26.7 % due to recent massive deforestation.1 Within the European Union, Romania has the largest area of primary forests. 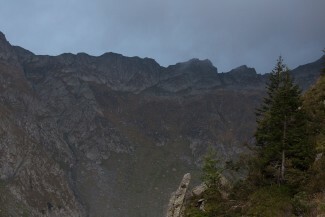 According to expert estimates, up to ⅔ of the primary forests of Europe are located in Romania. 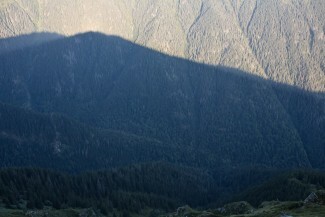 These are mainly beech-fir-spruce and mountainous spruce forests of the eastern and southern Carpathians. Deciduous and mixed primary forests containing European beech (Fagus sylvatica) are of particular importance. 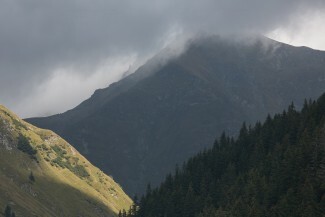 Some of these forests are included in the List of World Heritage Sites UNESCO.4 To this day, relatively large continuous areas of untouched primary forests can be found in Romania; they range in size from square kilometres to tens of square kilometres, and such a phenomenon is unique in modern Europe. In October 2017, Greenpeace published a survey about potential virgin forests based upon remote sensing data. 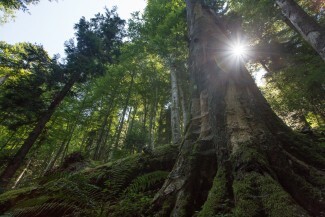 The study identified almost 300,000 ha of potential old growth and primeval forests. 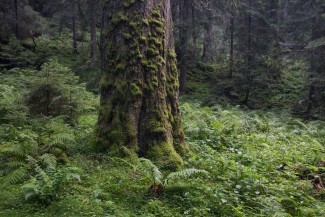 However, the mapped forests need to be validated in the field. Today, deforestation of primary forests continues even though the Forest Act, in effect since 2008, calls for their protection. A Ministerial Order (3397/2012) banned logging in intact primary forests that were mapped in the Pin Matra inventory; however, it has largely been ignored by forest owners, state forestry managers, and authorities, as NGOs have reported. In 2015, the National Catalogue of Virgin and Cvasivirgin Forests was set up, an important step in the struggle for the conservation of the last remaining primary forests. This nationwide database of primary forests should officially provide a comprehensive and strict protection system. Unfortunately, only around 20,000 ha of forests are included today (March, 2018). Populating the “Catalogue“ has been slow because support by forest owners and authorities is lacking, as NGOs and Romanian researchers have reported. The database is far from complete and the government has not provided any resources for classification or mapping yet, although a budget was set up for that purpose. Almost all field surveys and expert studies that have been submitted to authorities have been provided by non-profit organizations and independent experts, and funding has come from foundations or NGOs. WWF has conducted most of the mapping work. Another key mapping project was funded by German DBU Foundation, a foundation installed by the German government, and led by Prof. Rainer Luick. If the state continues to put all the burden on funding and publishing results on NGOs and “private“ initiatives, it will take many years to completely map all of Romania,. Meanwhile, logging of “virgin forests“ continues at a rapid pace and it makes protection a race against time. To classify and protect a virgin forest under the “Virgin Forest Catalogue“, forest experts have to submit studies to authorities to prove that the mapped forest meets the established criteria, as defined by the Ministerial Order 2525/2016. Before an expert can submit a study, the landowner must agree to the forest survey and classification. If the owner does not agree, the forest cannot be mapped and protected. 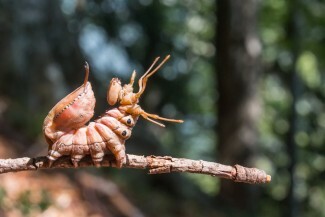 These delays allow continued logging in many old forest areas. These factors have greatly contributed to the rapid forest destruction seen in Romania. 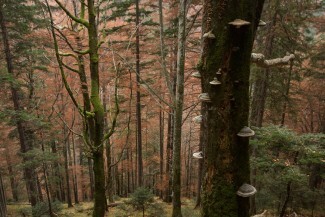 In July 2017, more than 24,000 ha of old growth and primeval forests in Romania have been considered as component parts of the transnational UNESCO World Heritage Site “Ancient and Primeval Beech Forests of the Carpathians and Other Regions of Europe“ because they constitute and “outstanding universal value“. However, in buffer zones and at the edges of these UNESCO protected areas, logging in old forests continues. If Romania will not address this problem, the World Heritage Site could be in danger as a whole. 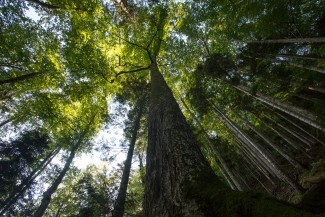 UNESCO protection of old forests in many other European states could also be at risk. At the moment, the forest protection movement is led by several NGOs, including Agent Green, Greenpeace, and WWF. 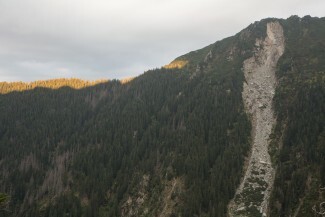 The Forest Ecology Department research takes place in beech, mixed and spruce mountain primary forests in Maramures, Giumalau, Calimani and in the Fagaras Mountains.